King of Atlantis is one of the best slot mobile game based on an underwater theme with wonderful sea creatures. This five reel slot offers forty paylines with wonderful graphics of ancient Greek mythology. Poseidon, the god of the ocean is the prime character of this game and offers some wonderful features to play with. The sound of waves and water really makes the atmosphere mesmerising and takes you closer to nature. You can find treasures of gold everywhere depicting the lost city of gold. 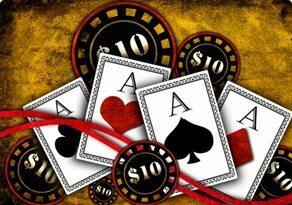 There are three different betting levels that depend on the number of wilds you want to be added to the reels. From 40p to £1800 per spin, you can choose 20, 40 or 60 wilds to be added to reels. This amazing slot mobile game based on ancient Greek mythology was developed by IGT. 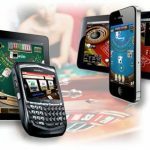 A popular brand name in the world of online casinos with experience spanning over two decades in the industry. 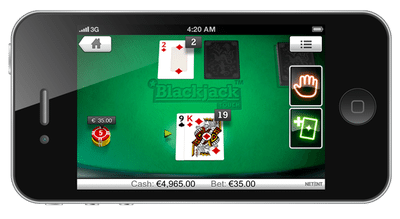 Their games are powered by technology that allows you to play on mobile devices as well. There are some impressive symbols that go well with the theme of this slot mobile game. They are colourful and attractive with animation effects on winning. They are harps, royal crown, finger rings, red-haired mermaids, dolphins and some random ancient artefacts. The red-haired mermaid is the top paying base symbol of the game. 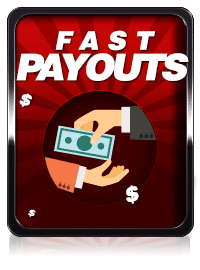 You can win up to 250 times your stake upon five of its kind across an active payline. There are two bonus features in this game and they are the Poseidon and the Poseidon free spins. Gigantic Wild: The Poseidon is the wild symbol and it covers for all except the free spins. It appears only on reels two and four of this slot mobile game. When it occurs it covers two and three or four and five reels completely and hence the name gigantic wild. 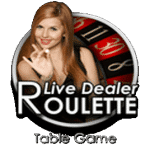 Free Spins: The scatter symbol appears only on the reel one of the game. 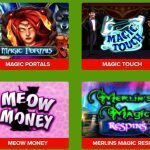 To activate free spins, a wild must appear along with scatter. You will then be awarded eight free spins during which the wild symbols appear more frequently. 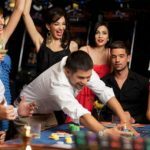 Betting Levels: For 20 wilds to be added to every spin, the betting limit is between 40p – £800, 40 wilds requires 65p – £1300 and 60 wilds with 90p – £1800 per spin. 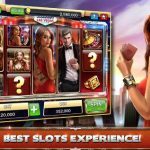 Summary: With various bet levels and gigantic wilds, you can easily expect to win huge in this slot mobile game.